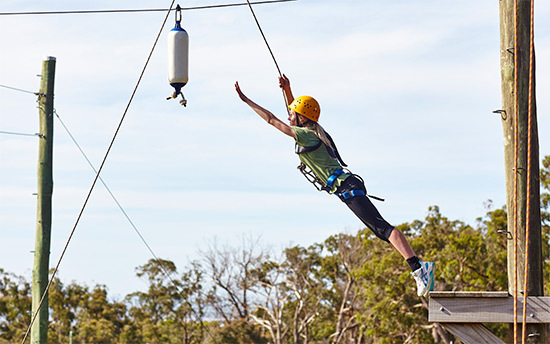 UC Camping (UCC) is accredited by the Australian Camps Association to operate several group accommodation venues throughout Victoria. Grantville Lodge is one of the four UCC sites and provides accommodation for up to 150 people in en-suited cabins and a wheelchair accessible homestead. 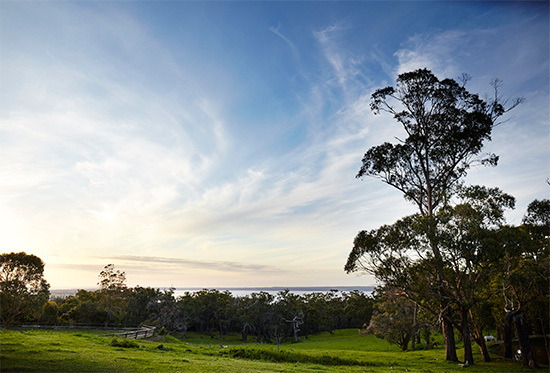 Grantville is a residential camp site sitting on 30 hectares close to Westernport Bay. We are looking for an enthusiastic and experienced individual to take on a Full-Time 12 month Maternity leave position as Assistant Site-Manager commencing in Mid May 2019. Accommodation for this contract is available on request and can be packaged into the position. The role requires the successful applicant to demonstrate their knowledge, skills and experience in the daily operations of the campsite with diverse client groups. This is a hands-on role, in which you will assist to lead/mentor our staff team in the areas of food service, housekeeping, maintenance and outdoor education. Tertiary qualifications or at least 4 years� experience in a similar industry. Experience in a leadership/coordinator or management role would be an advantage. 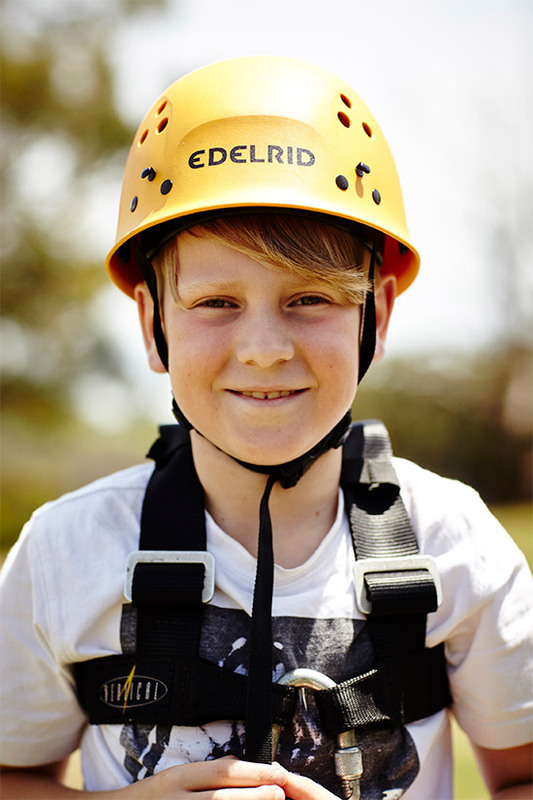 Experience at a residential campsite or group accommodation facility would be highly desirable. A level of proficiency in outdoor adventure activities would be an advantage but not necessary. The candidate must possess strong problem solving skills with the ability to manage daily logistics, prioritize competing demands and delegate effectively. 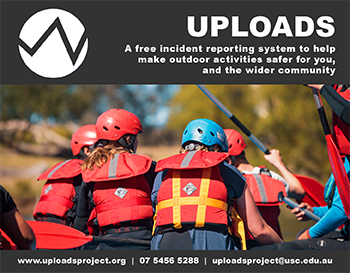 The ability to train, guide and lead staff with a focus on safety, fun and professionalism. Recognize potential risks and emergency situations and coordinate responses where required. Strong effective communication and administrative skills using booking systems, emails, word and excel is a must. The ability to assist in food service, housekeeping, and maintenance of the site. On call duties and occasional weekend work is required. Ability to comprehend and follow company policies and procedures whilst providing assistance and support in all areas of the site and run the operations of the site in the absence of the site manager. Current Driver�s license � ability to drive a manual is desirable. Current Working With Children Check is mandatory. Site inspection is encouraged, however, is strictly by appointment. For further information, please call Belinda Quick, Site Manager on (03) 5678 8370.